Success for Over a Century. Manufacturing Over 5,000 Roller Mills. Versatile, dependable, and designed for hard use, the Lehmann Roller Mill has extended its uses into a wide range of industries. Among all the benefits the Lehmann Roller Mill has offered, the most gratifying was - and still is - its legendary durability and reliability. 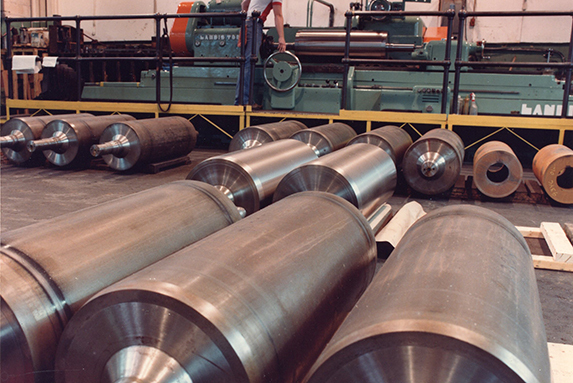 The expertise of Lehmann Mills extends to the servicing of three roll, four roll and five roll mills, which allows us to work on all types of mills, regardless of make and model. Our international service center handles everything from mill repair to parts and equipment replacement, and our assembly and testing processes are designed to result in stable, properly functioning mills, every time. 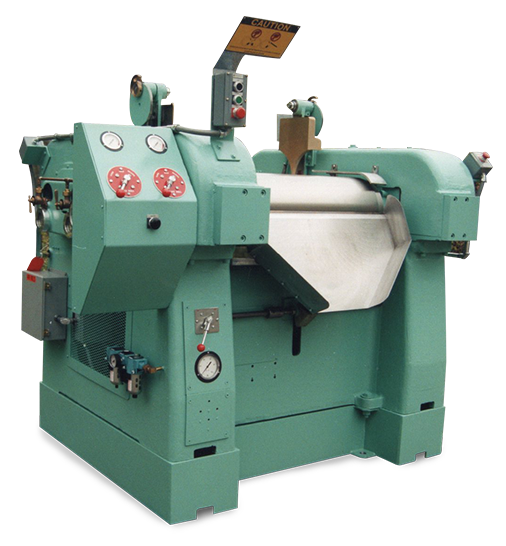 Lehmann Mills is an international service center for any brand of three roll, four roll or five roll mill. Our service center can provide new Lehmann equipment, complete mill repairs, upgrades and enhancements, roll repairs and crown grinding, spare parts for all mills, and complete technical service on any mill in your facility. Every mill receives independent quality control checks to guarantee the highest standards. Each mill is meticulously hand assembled and tested for stability.